Explore the new side of adventure in Mysuru. YHAI offers a uniquely designed program to explore the city in a way you have never imagined before. Offering beautiful sightseeing places like Ranganathittu Bird Sanctuary, KRS Dam, Chamundi Hills, Mysore Palace, Jagmohan Art Gallery, Zoo, St.Philomena Church and many more. 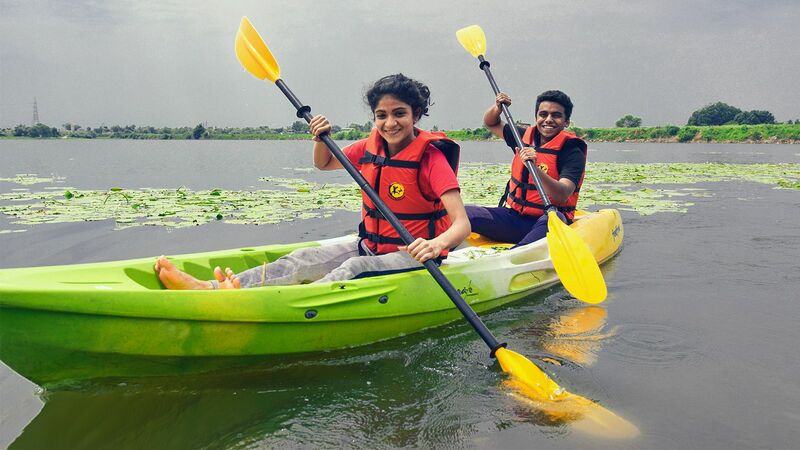 This is not where the world ends, this package program also offers exciting Watersports activities at Varuna Lake like Jet Ski, Canoeing, Kayaking and boundless fun attached to it. Also giving an opportunity to pedal in the City of Palaces. 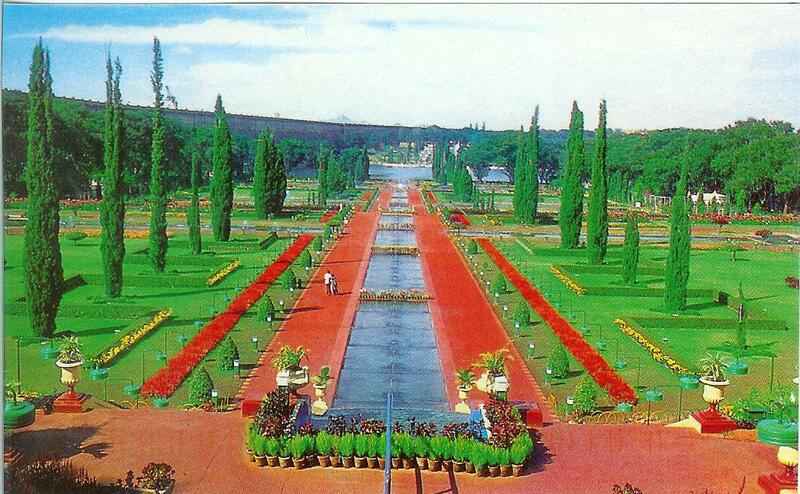 The nearest major airport to Mysore is the new Bangalore International Airport, which is about 170 kilometres away. Bangalore itself is very well-connected to all major cities in India. It takes about three hours by road to reach Mysore from Bangalore. You can take a KSRTC bus, a train or a taxi from Bangalore. You can also take the bus from Kempegowda Bus Station in Majestic (near the Bangalore City Railway Station) to Mysore. There are several options of state transport buses as well as private tour operators. Tickets are easily available at the bus station ticket counters. 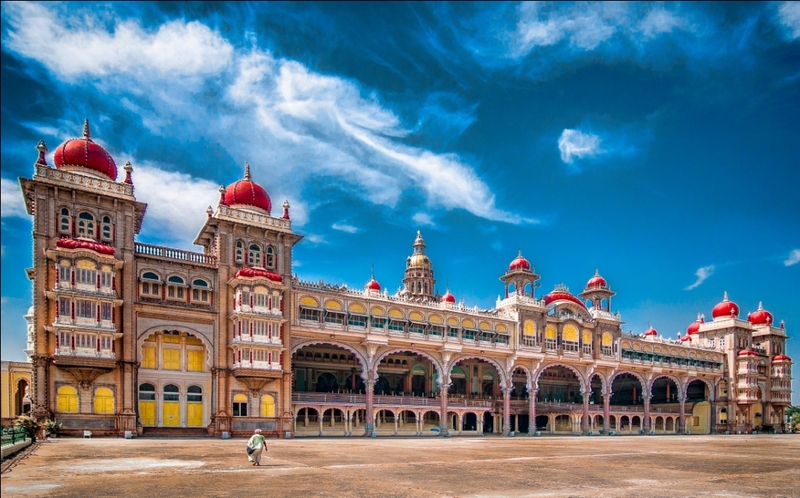 Mysore is very well connected by rail throughout the region and the railway station is just about 2 kilometres from the city centre. You will find many express trains between Bangalore and Mysore that cover the distance between the two cities in about three hours. Bangalore itself is very well-connected to most other cities in India. Some of the trains plying between the two nodes include Tippu Express, Chamundi Express, Kaveri Express and Mysore Express. On the special case if the person is medically fit and a regular trekker than he can be allowed in offline mode (decision will be final only on management discretion and seat availability). In this case, he/she has to produce Indemnity bond on rs 100/- bond paper from his respective state and has to submit the same along with his Registration form. Online Booking: Members desirous of joining this programme may apply online though website: www.yhaindia.org by paying requisite program fee Rs.5800/- plus 5% online booking charges. In case you are unable to join this trek, you will get a refund of 50% of your booking provided when your request is received through online link http://www.yhaindia.org/program-cancellation.php & offline booking should come through the post directly at the National Office-New Delhi, before 10th April, 2019. After this date no refund application will be considered. * Accommodation Facilities: BUILT ACCOMODATION ON SHARING BASIS. * Safety & Security: : Extensive and painstaking preparations have gone into the planning of trekking routed for your safety. Our field staff and experienced camp leaders have been visiting the area to check all details. 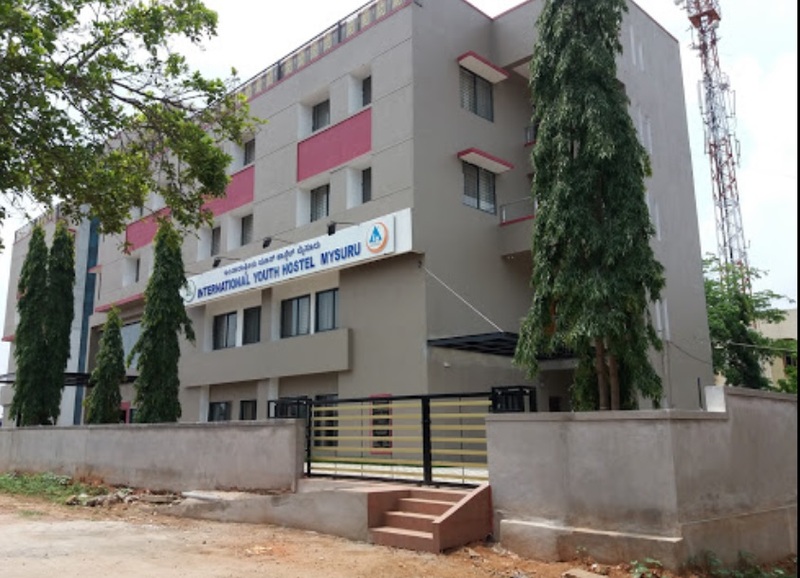 While every care has been taken to ensure safety, the Youth Hostels Association of India cannot be held responsible for any accident, illness and such other unforeseen eventualities. * What participants should bring along: Rucksack (if You have one), Cotton Shirts, Slacks, Cotton Pants, Sun Cap, Shoes, Socks, Lunch box ,Spoon, Water purifying tablets, Needle, Thread, Spare buttons, Goggles, Soap, Toilet Paper, Towel, Rain sheet, Medicines which you normally use at home, Camera with extra batteries. EXTRA LUGAGE CAN BE DEPOSITED AT THE BASE CAMP.